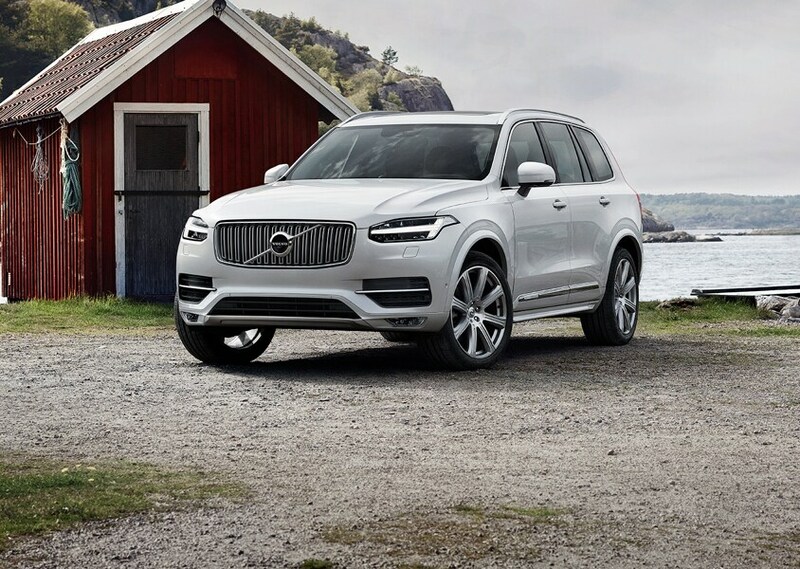 New & Used Volvo Sedans, Wagons, Crossovers & SUVs are here at Volvo Cars Hagerstown. We serve areas near Greencastle PA, Chambersburg PA; and& Martinsburg, WV. Looking for the right vehicle for your family that's the perfect combination of safety and luxury? Look no further than Volvo Cars Hagerstown. 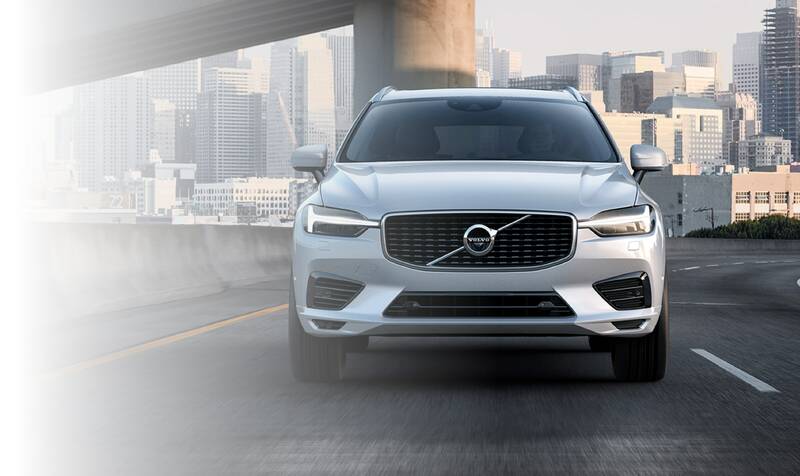 We are a proud member of the Younger Auto Group, and we offer the best new 2018-2019 Volvo and used Volvo vehicles to customers in Hagerstown, MD; Greencastle PA, Chambersburg, PA; and Martinsburg, WV. 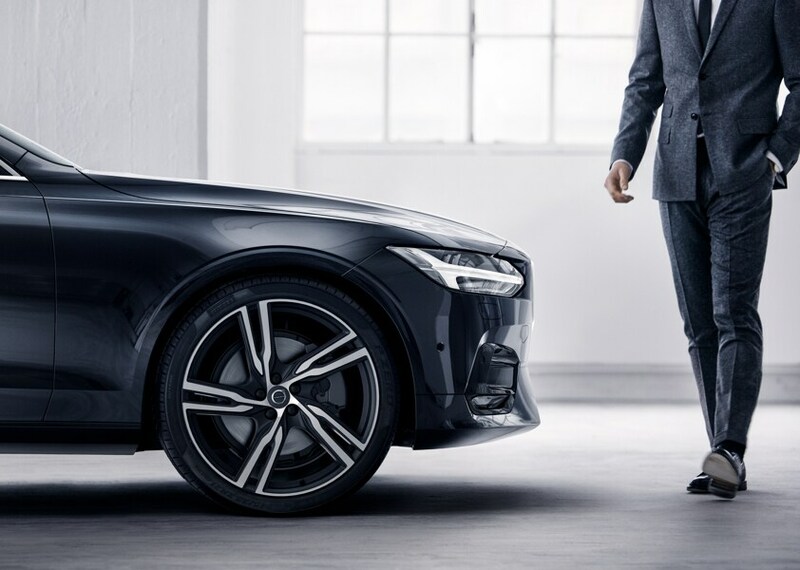 Our sales professionals can offer financing for any budget as well as an easy sales experience to help you get behind the wheel of the perfect Volvo for you. Located at 1935 Dual Highway in Hagerstown, MD 21740, we're convenient and local and totally unique. 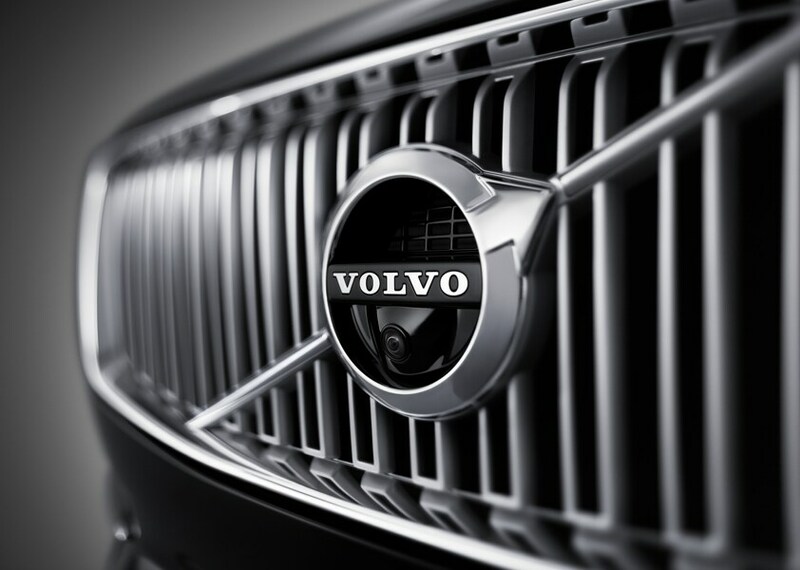 There's no other Volvo Cars dealership quite like ours - and we are proud of it! With Volvo Cars Hagerstown, you can expect an incredible car buying experience that leaves you happy and excited to be in the driver's seat of a brand new (or new-to-you) Volvo. Visit Volvo Cars Hagerstown Today - We Want To Be The Best Volvo Dealer In Maryland! If you have any questions about sales, service, finance, or any of our vehicles, our Volvo factory trained team is happy to help. Give us a call at (301) 691-4460 or come for a visit - you'll be glad you did.